Sales enablement isn’t just a hot topic in today’s selling environment, it’s completely revolutionizing the way we approach sales. Byron Matthews was born and raised in sales and he now serves as the CEO for the Miller Heiman Group, an industry leader for providing business performance solutions. With over 4,000 clients across 50 countries, Byron and his team are leaders in the sales enablement sector. He’s also the co-author of the new book, “Sales Enablement: A Master Framework to Engage, Equip and Empower a World-Class Sales Force.” You can’t afford to miss the insights he shares on this episode. For the first time ever on #SellingWithSocial I invite Byron back for Part 2 of this fascinating conversation on the next episode. Don’t forget to subscribe to our blog to catch the conclusion in the upcoming weeks. Sales Enablement is Transforming Sales – But What Is It? Sales enablement goes beyond sales engagement. Byron explains that sales enablement can easily be defined as, “Sophisticating a sales rep to meet the modern needs of sellers today. Modern buyers are more complex, informed and particular than ever before. The precision in which you engage has to be much higher. It can’t just be about giving prospects information, it has to become an inspiration.” Engagement is an omnichannel approach to reinventing sales, and throughout this conversation, Byron and I discuss the ins and outs of this complex subject. Don’t miss his insights, be sure to listen! Byron explains that “Buyers are getting better at buying faster than sellers are getting better at selling.” Sales enablement helps bridge this gap. By pulling ideas and content from marketing departments, salespeople can become better equipped to tackle the detailed nuances of conversations with informed prospects. Combining data, success stories, and market analytics gives each salesperson the best chance of authentically connecting with a prospect and making a sale. The engine that allows that to happen is sales enablement. Why is content marketing and sales inextricably linked? Be sure to listen to this episode to learn why! “In order for selling to succeed, the modern seller needs to adopt the mindset that times have changed.” This statement is bold, but every salesperson today needs to hear it. The modern buyer is more informed than ever before, and they’re also less likely to engage with a salesperson prior to the sale. Modern sellers must now have a higher level of credibility, and they MUST understand the prospect’s needs prior to beginning the pitch. Pitches cannot be solely informational, they have to become an inspirational tool that will help convince an already interested and knowledgeable prospect. Byron is adamant that solution selling isn’t dead, it’s just evolving. 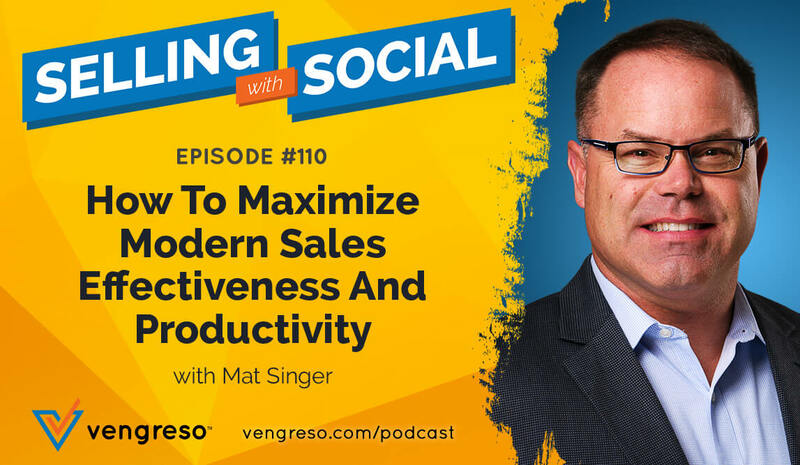 To learn more about this evolution and how you can equip your salespeople to succeed in a new selling environment, check out this episode. In order for sales enablement to work well in your company, sales leaders must start viewing potential talent through a new lens. Selling is no longer a “copy-paste” process that is universal across various types of clients. 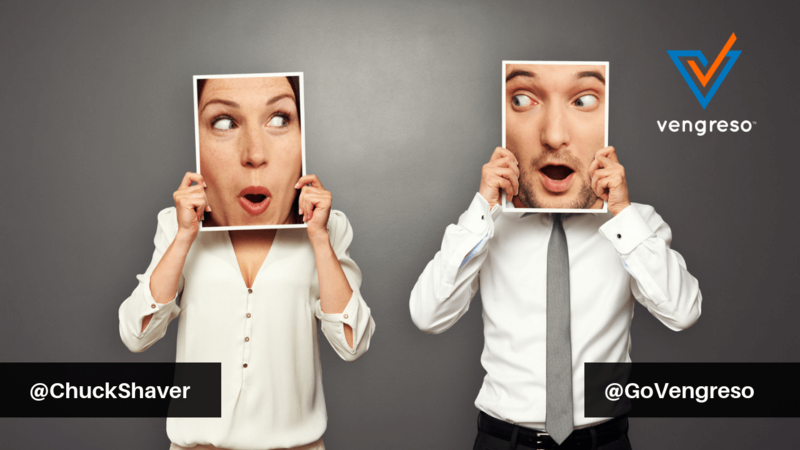 Successful modern sellers must have high levels of both EQ and IQ. These quotients, in addition to adaptability and responsiveness, will allow the seller to be agile in their approach to every single prospect. The most successful companies approach talent searches and employee analyses with that reality in mind. Learn what works best for your specific company, create analysis tools that will help you evaluate current and future employees, and develop a path to success. To hear real-world examples of this process, don’t miss this episode. [8:46] What is sales enablement?